Great skill and craftsmanship is embodied in all of our work. We care for your items as if they were our own. 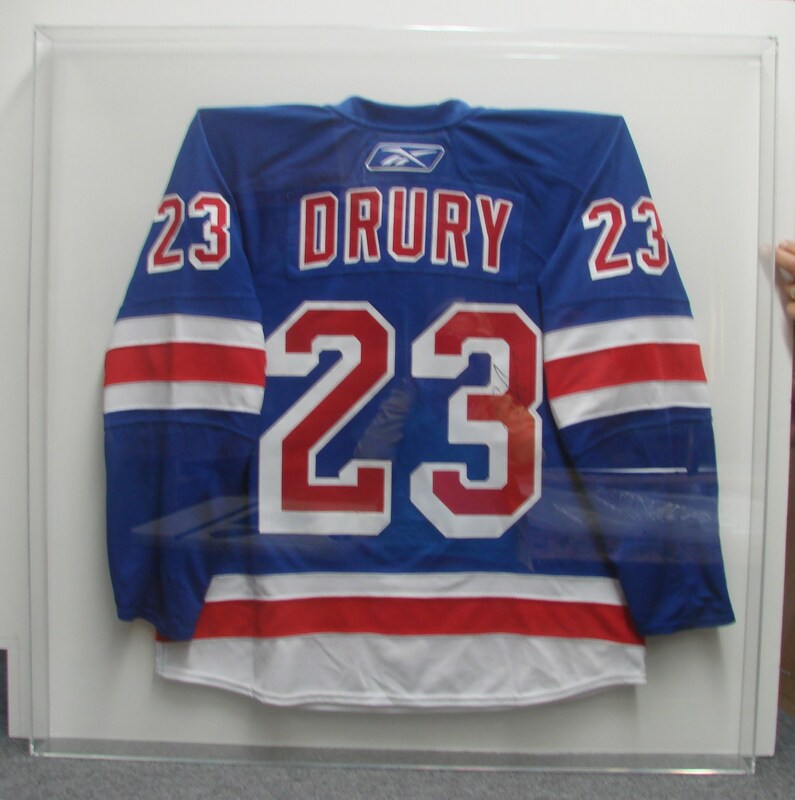 It is important to protect your precious sports history in a protective case. Our cases are handmade and custom designed to fit and piece you may require. 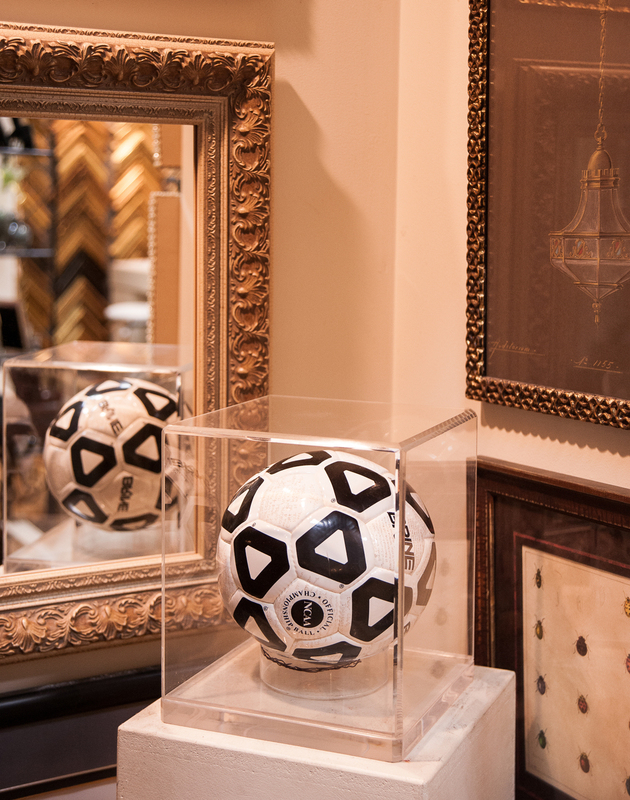 Encasing your items will preserve your piece and allow you to display it proudly anywhere you require. 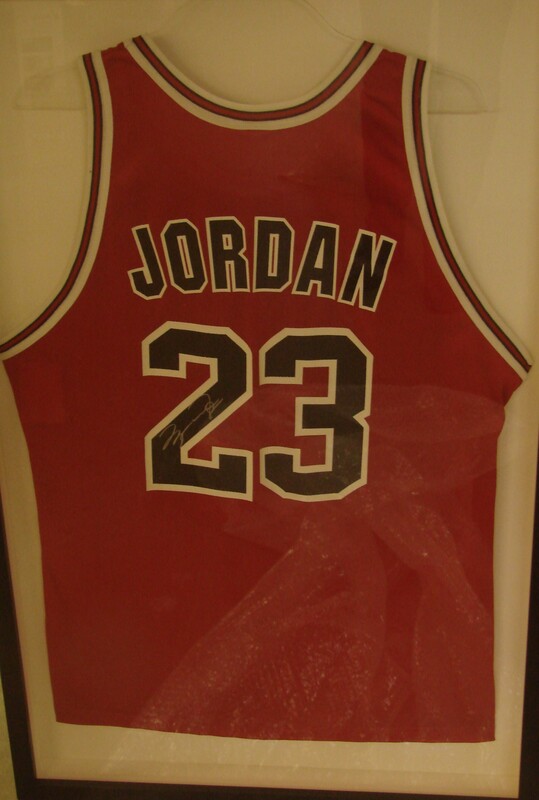 Please consider Framers Outlet of Port Washington for you shadow box needs. Call us today so we can get started on your project! Framers Outlet does the best work on Long Island, every custom job I have done with them is flawless! 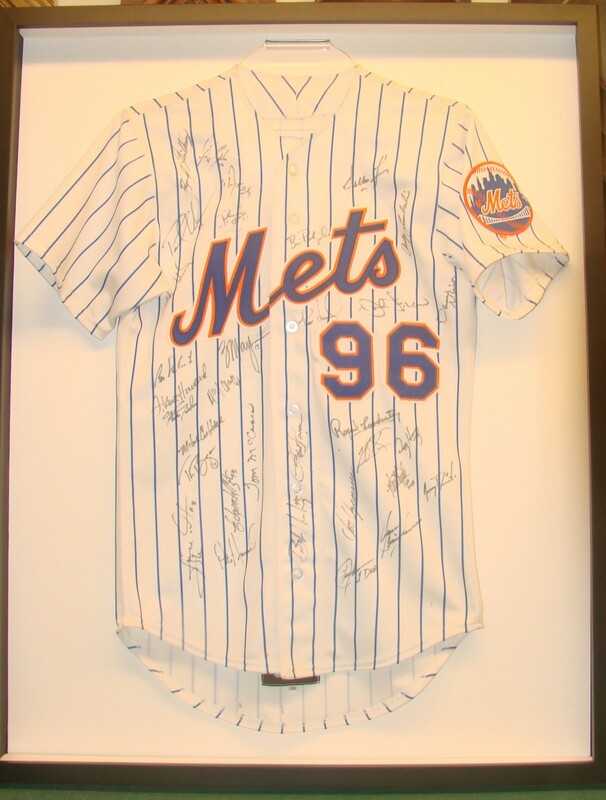 Your sports memorabilia is important!